We have significant experience in providing crowd control and related security services for a wide range of events and venues including large scale multi-day public events, high profile and high risk events, concerts and sporting events, events at pubs and clubs and private functions. Our experienced team can assist you with every stage of your next event. 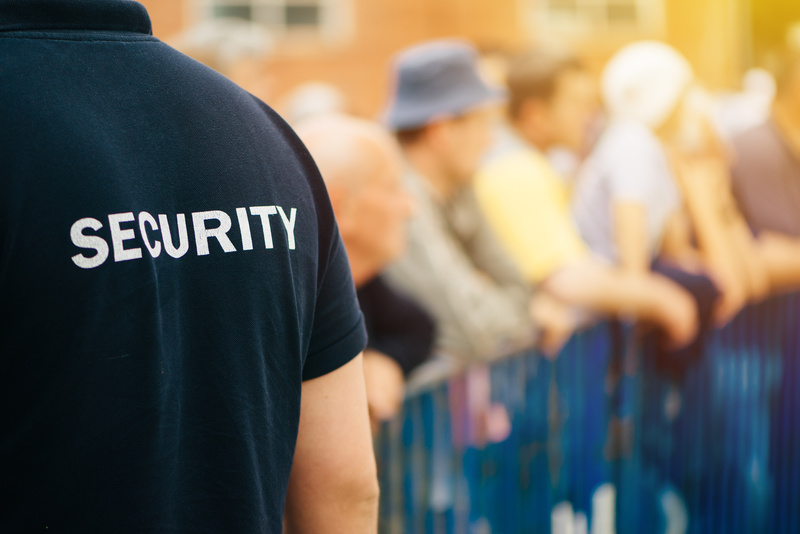 In the planning stage of your event, our management team can advise and assist you with the preparation of event security plans and provide a formal risk assessment where required. This includes conducting site visits, advising on various health and safety matters and co-ordinating the involvement of emergency management and other relevant agencies. On the day of your event, we can provide a team of highly skilled staff members including security officers, first aid officers, traffic control officers and supervisory staff as needed. 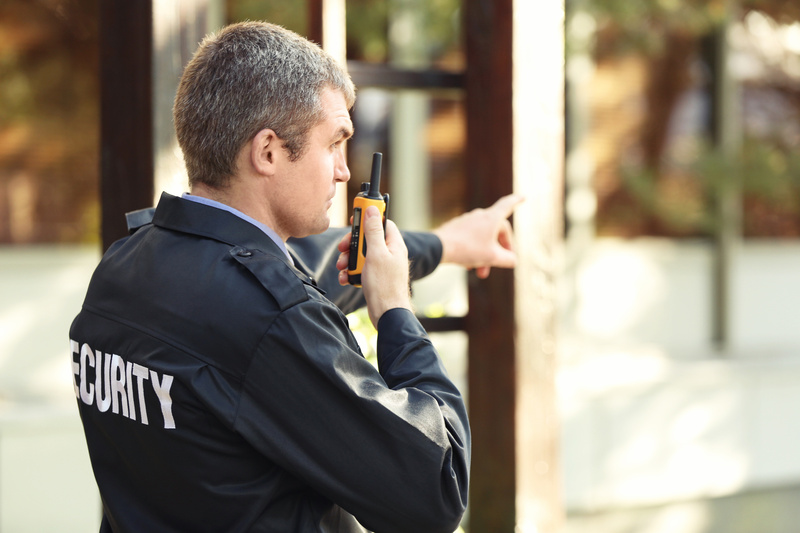 Our team can manage all aspects of your security and safety needs including guest list management, providing advice and direction to patrons, providing first aid assessment and response, monitoring and identifying behaviour of concern, and quickly responding to unexpected situations, disturbances or aggressive and anti-social behaviour.